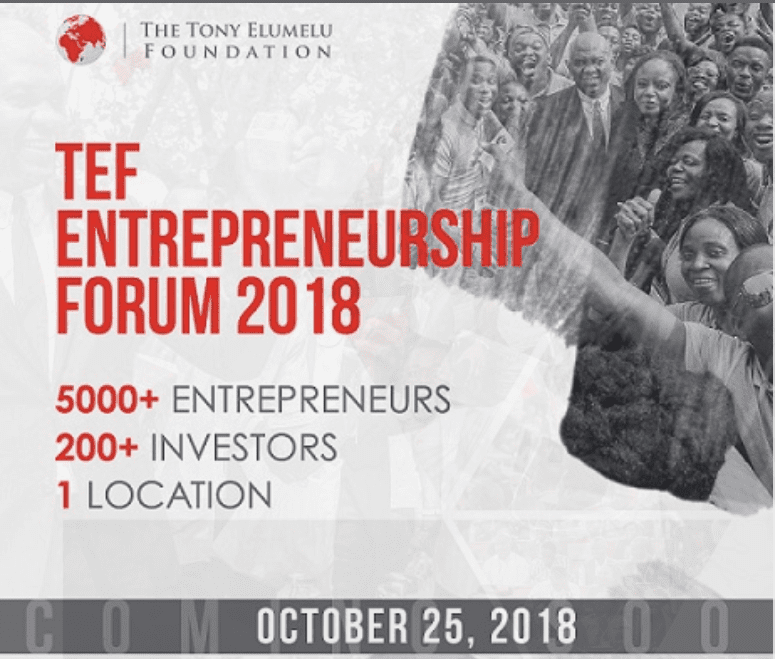 The TEF Travel Fellowships provides financial support to journalists and photojournalists affiliated with African national or global media houses to attend the 2018 Tony Elumelu Foundation Entrepreneurship Forum holding October 25, 2018. Please note that accommodation and travel expenses will be provided. However, if you are accepted, you will be required to process your Visa. Visit the Official Webpage of the TEF2018 Travel Fellowships for African journalists.